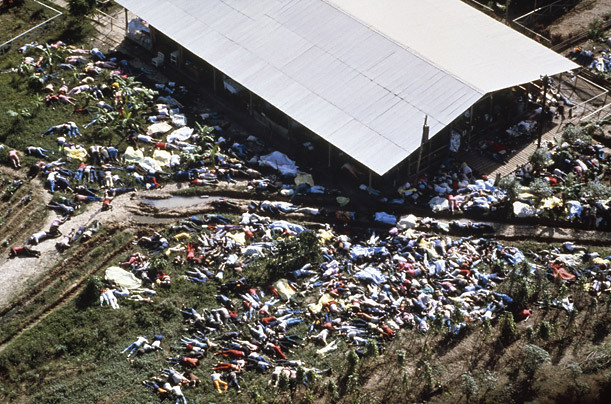 The deaths at Jonestown are considered the largest mass suicide in modern history. On a tape recording of the speech Jones made before the suicides began, the cult leader declared, "Death is a million times preferable to 10 more days of this life. If you knew what was ahead of you ... you'd be glad to be stepping over tonight."